Sumptuous rooms with style. 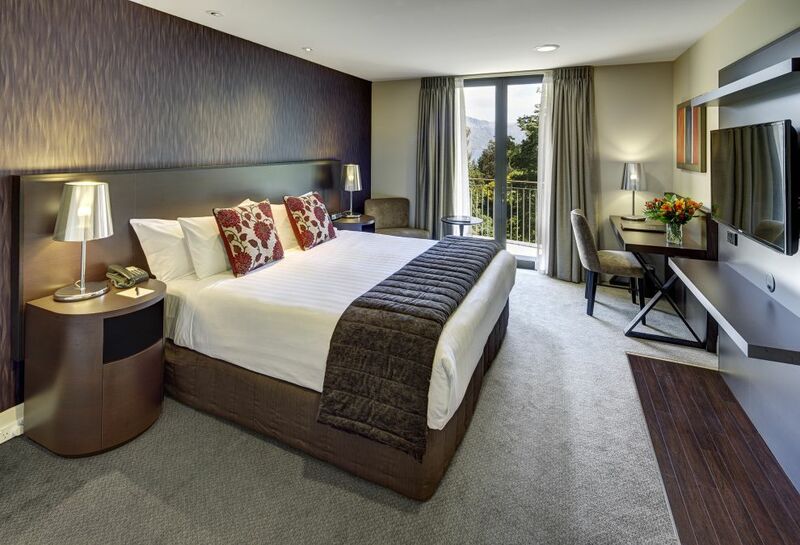 The 26 square metre room has a super king bed, private balcony and an ensuite bathroom with separate bath and shower. For your comfort we've stocked the wardrobe with fluffy bath robes. Fantastic rooms with fantastic space. 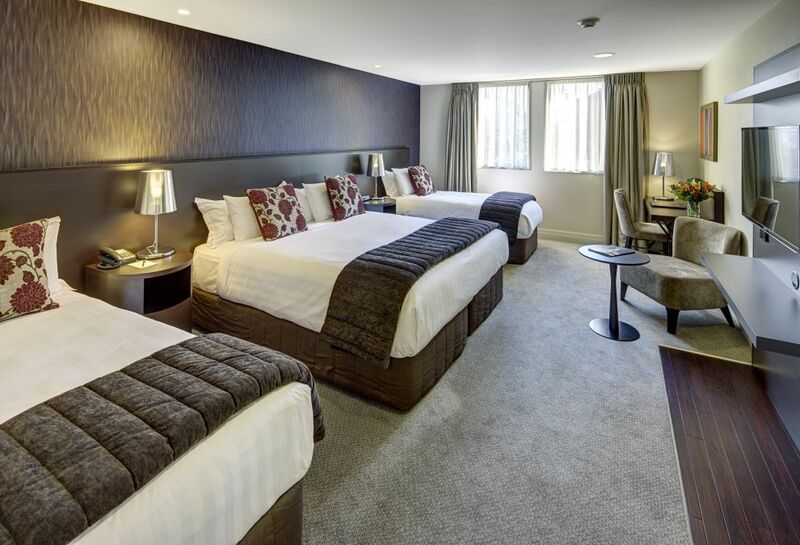 These 33 square metre rooms have additional space to accommodate the whole family with either two super king beds or a super king & 2 single beds. The rooms have ensuite bathroom with separate bath and shower. For your comfort we've stocked the wardrobe with fluffy bathrobes. Fabulous style and space for an amazing relaxing experience. 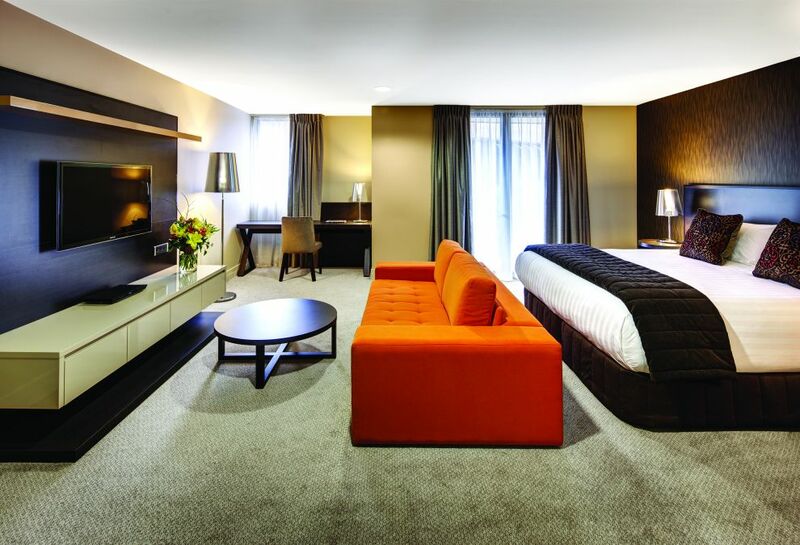 These 40 square metre rooms have a large sofa, private balcony and an ensuite bathroom with separate bath and shower. Magnificent rooms with magnificent views. 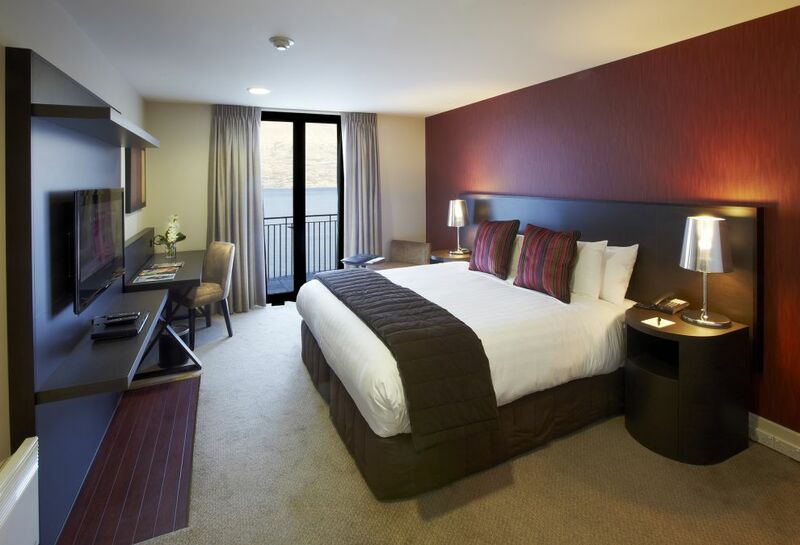 All 26 square metre rooms have a private balcony and an ensuite bathroom with separate bath and shower. For your comfort we've stocked the wardrobe with fluffy bath robes.